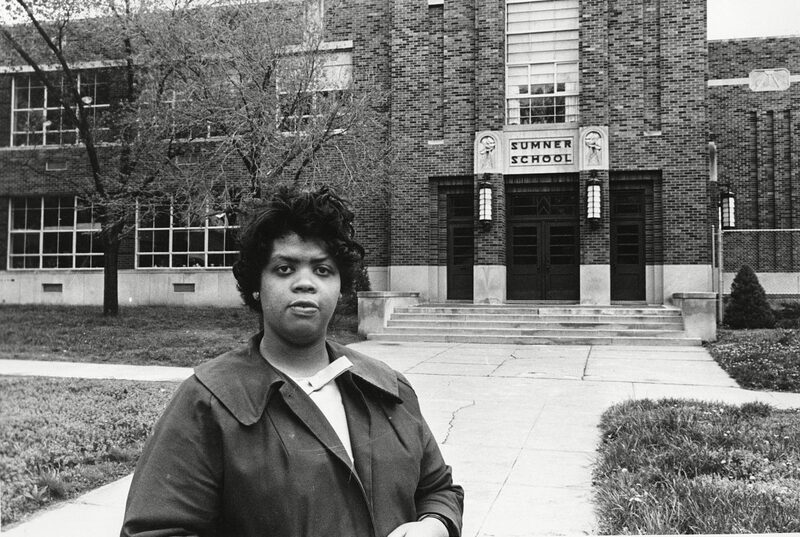 In 1951, Linda Brown was banned from attending the all-white Sumner Elementary School close to her home in Topeka, Kansas. To get an education, she would have to travel miles to the African-American Monroe Elementary School. As a nine-year-old, and her family having no car and working, Linda’s journey to school involved crossing train tracks and getting a bus alone. In 1952, Linda’s father, Oliver Brown (August 19, 1918 – June 1961), became one of 13 plaintiffs to bring a lawsuit against the Topeka Board of Education. 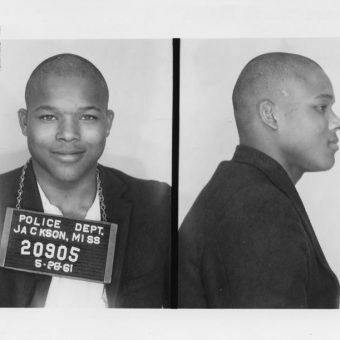 The case was initially rejected, but he later joined a national legal challenge by the National Association for the Advancement of Coloured People (NAACP) on behalf of families from several states. On May 17, 1954, the Brown vs. Board of Education Supreme Court ruling struck down legal segregation in US schools. 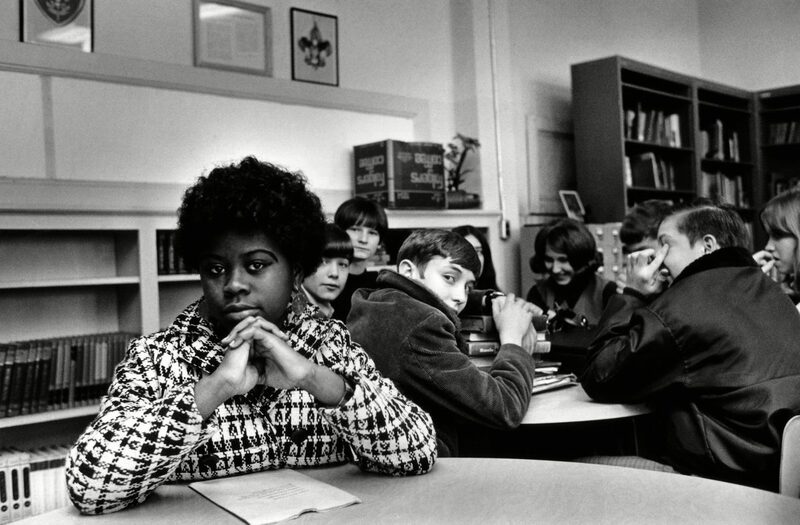 The court ruled that “separate educational facilities are inherently unequal,” a violation of the 14th Amendment of the US Constitution, which states that no citizen can be denied equal protection under the law. The NAACP case was led by lawyer Thurgood Marshall, who would later become the first black Supreme Court justice. 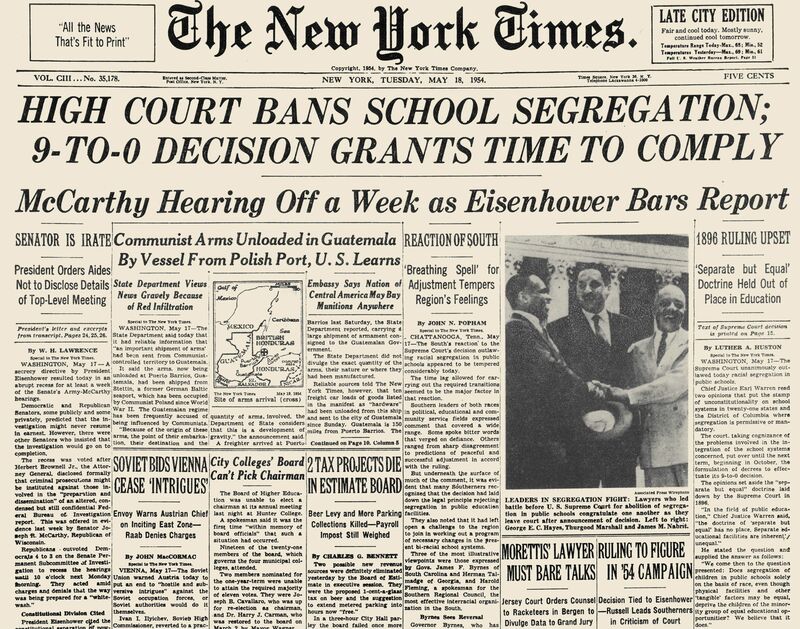 Front Page Of The New York Times, 18 May 1954, Announcing The Supreme Court Decision In The Brown V. Board Of Education School Segregation Case. 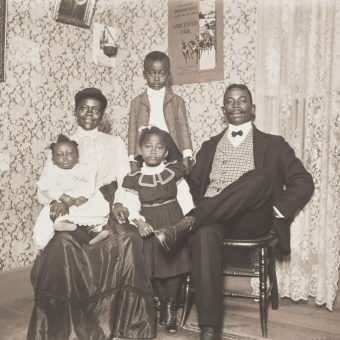 “My father was like a lot of other black parents here in Topeka at that time. 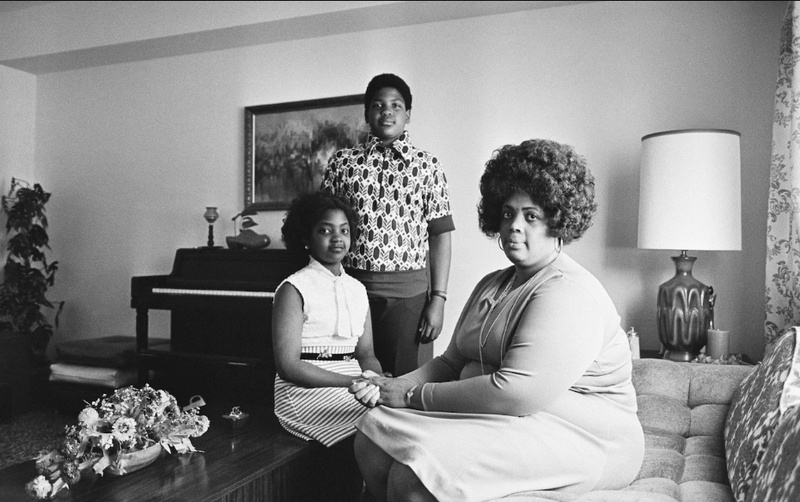 They were concerned not about the quality of education that their children were receiving, they were concerned about the amount — or distance, that the child had to go to receive an education,” Brown said in the 1985 interview. 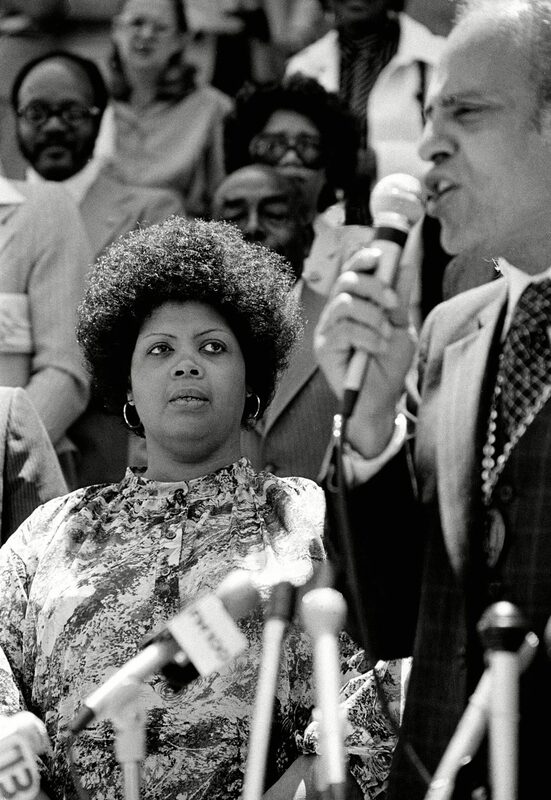 Linda Brown, left, of Topeka, Kansas, listens to Benjamin L. Hooks, executive director of the NAACP, during ceremonies observing the 25th anniversary of the U.S. Supreme Court’s desegregation ruling in the Brown v. Board of Education of Topeka in Columbus, S.C., May 1979. 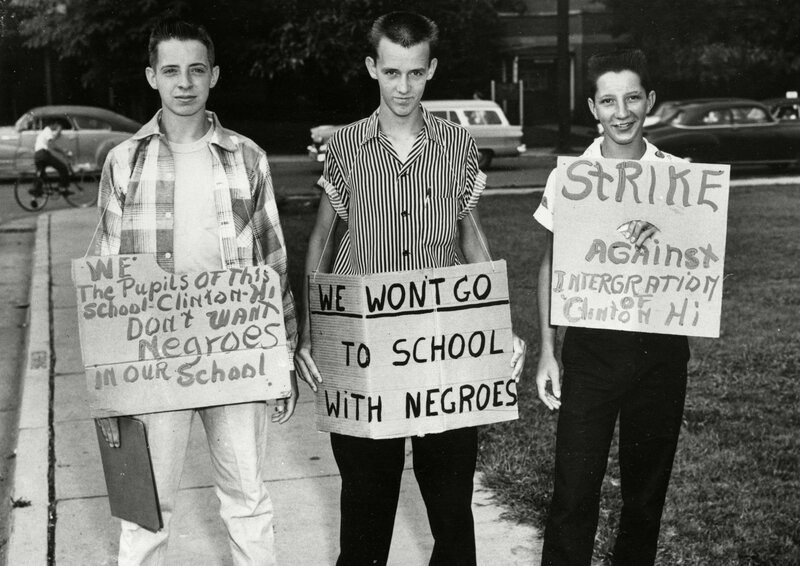 School Desegregation, 1956. 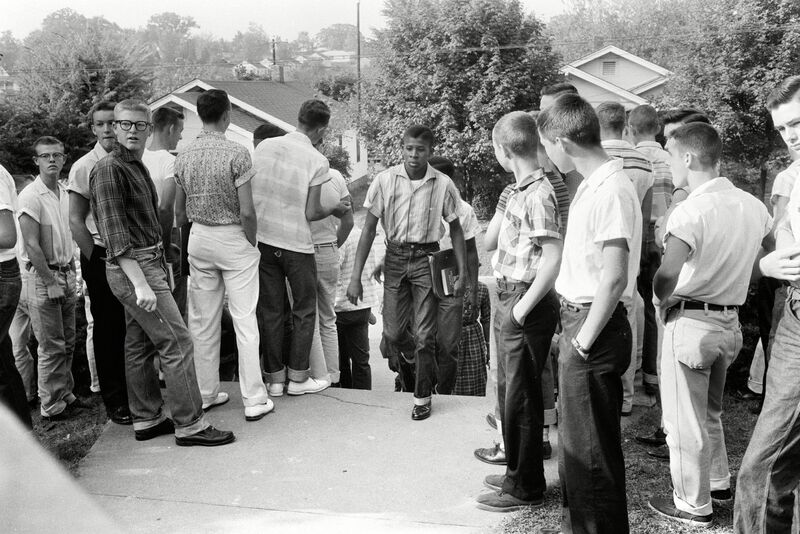 A Black Student Walking Through A Crowd Of White Boys In Clinton, Tennessee, During A Period Of Violence Related To School Integration, 4 December 1956. 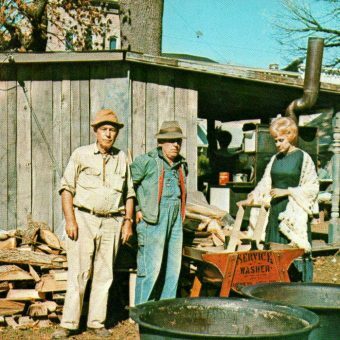 Photographed By Thomas J. O’Halloran. In 1964, The Civil Rights Act was passed by Congress. 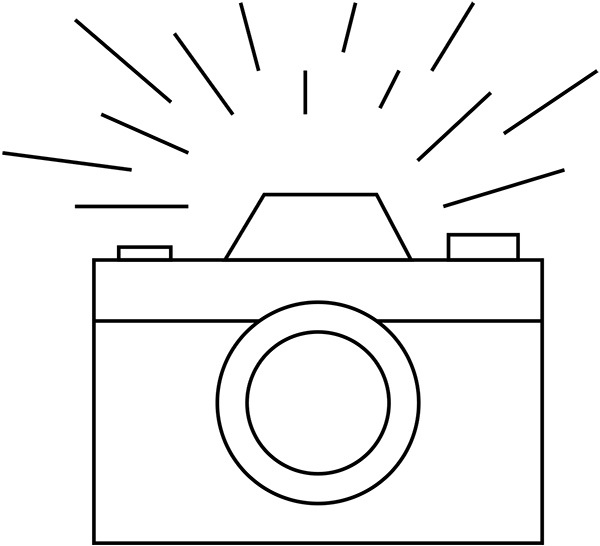 It bans discrimination in voting, public accommodations, schools, and employment. 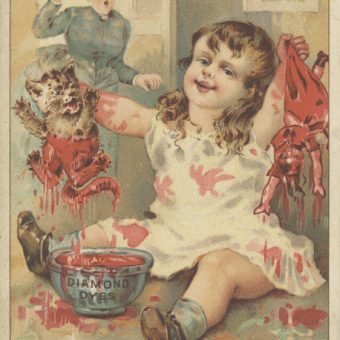 But for many, the fight for equality goes on. 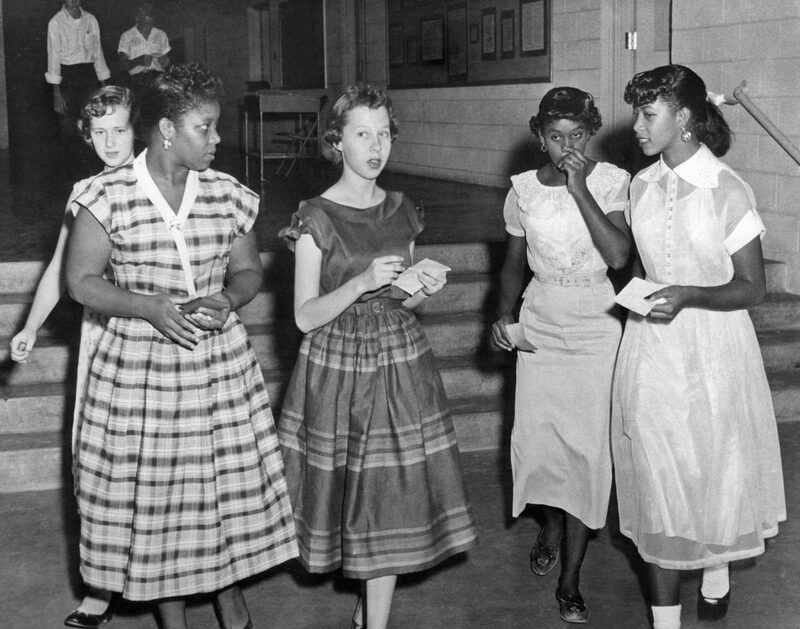 Sixty-four years ago a young girl from Topeka brought a case that ended segregation in public schools in America. 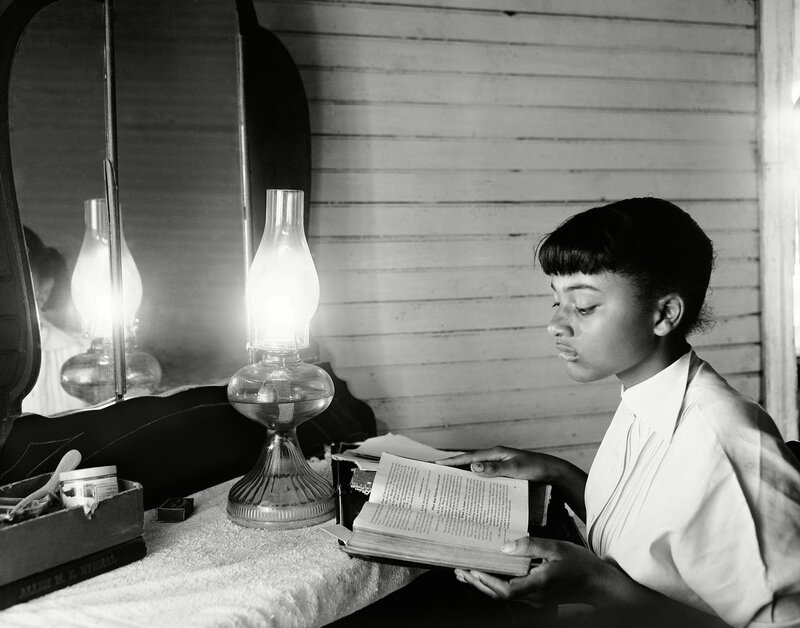 Linda Brown’s life reminds us that sometimes the most unlikely people can have an incredible impact and that by serving our community we can truly change the world.